I can remember a few times in the 1970s venturing into those dens of iniquity known as "head shops" to see if there was anything I needed in their pile of underground comics. Oh, how those places stunk of incense! (And (naturally) the comics bought from there were infused with the sickly-sweet aroma themselves.) But that was the distribution network for those comics and there was no other way a body could get an issue of Zap Comix, for example. Of course anything goes today and there is no need for incense-heavy poorly-lighted backrooms. Thanks for the reminder, Mutts! The above photo is not doctored in any way! 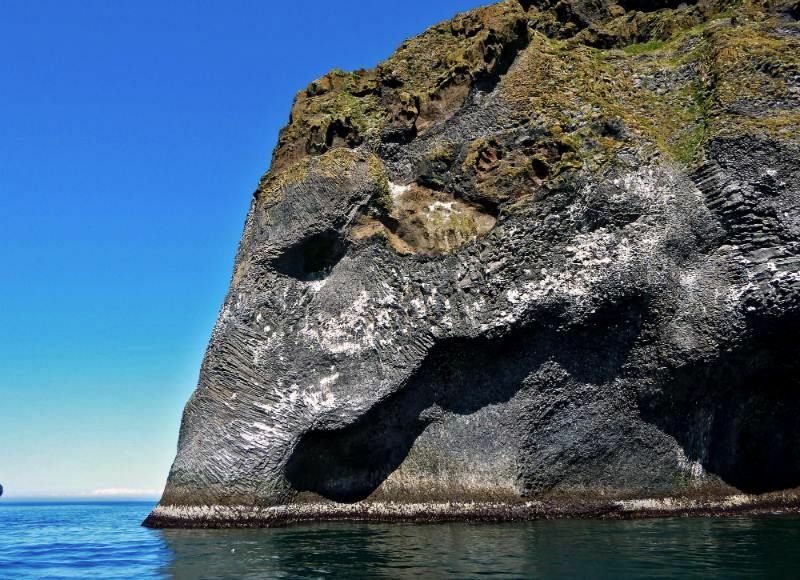 What you see is known as Elephant Rock and is part of Home Island (Heimaey) in Iceland and is a natural rock formation that just happens to look like an elephant. 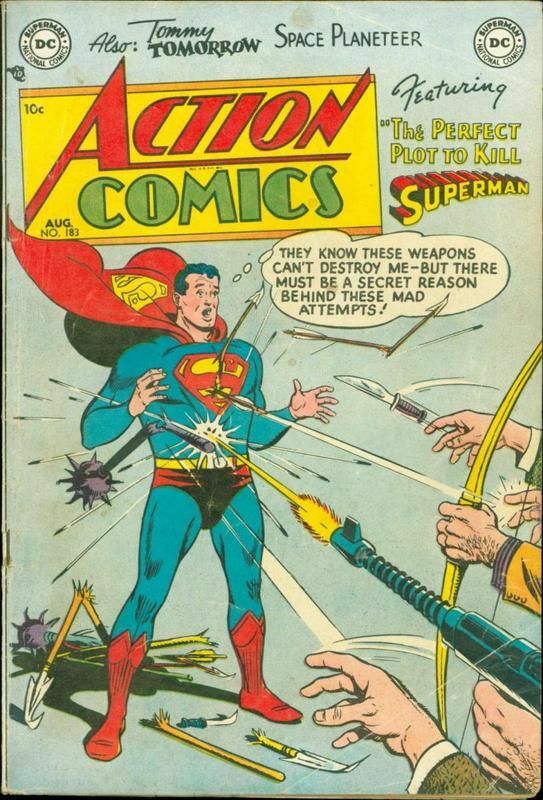 Wouldn't this have been a much better choice for Oliver Queen to have been stranded on instead of that dreary island that keeps showing up on Arrow? Creepy was a fun treat in the 1960s! 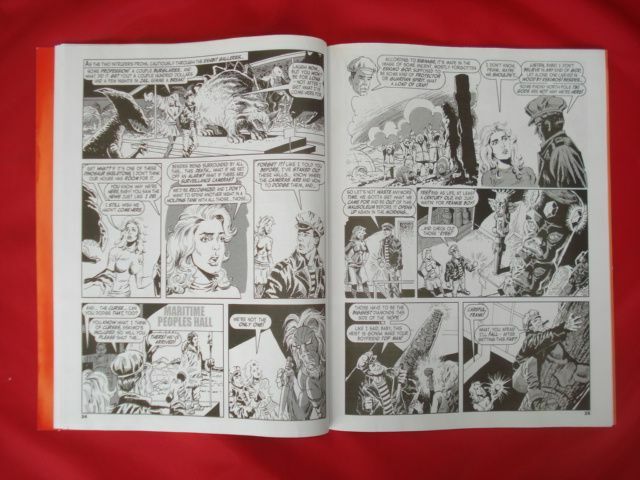 A decade-later resurrection of the EC Comics of the 1950s, the magazine featuring black-and-white comics by many of the EC artists burst onto the scene from Warren Publishing in 1964. 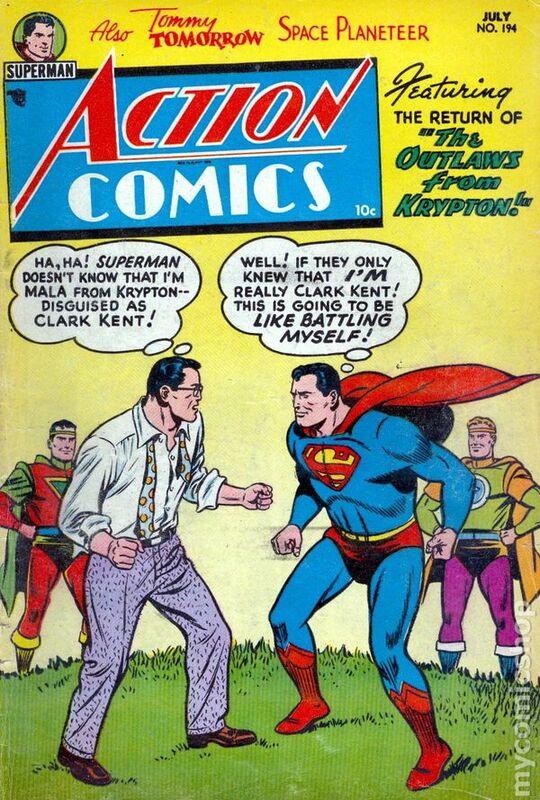 Much of the writing in the early issues was by Archie Goodwin and most of the lettering was by Ben Oda. There were ups and downs creatively for almost 20 years and then, in 1983, Creepy gasped its last. But wait! 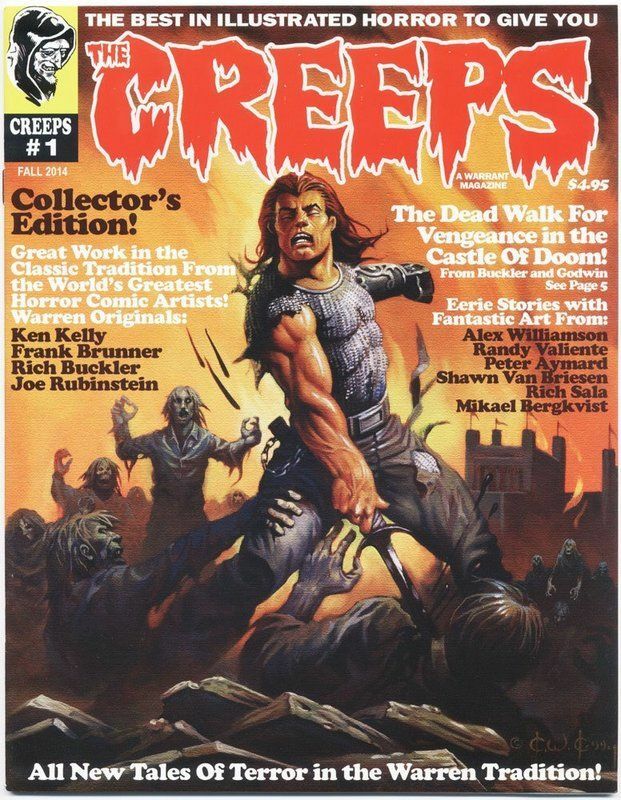 I was inspecting the newsstand last month to see if anything new was up in terms of comics and I was intrigued to see a magazine entitled The Creeps. A "Warrant" Magazine, it features stories by "Artie Godwin" as well as others by actual Warren alumni like Nicola Cuti and Don Glut. 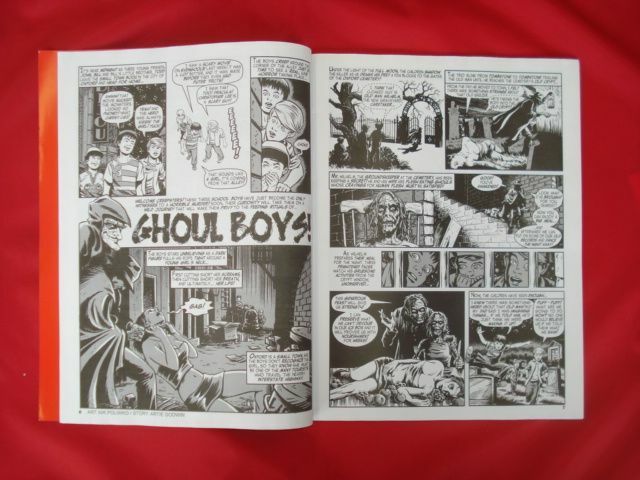 I never heard of any of the artists in The Creeps but it's all in good fun and any reader who enjoyed Creepy will probably want to investigate.